Ethan Hawke to the Tonys: ‘Prizes Welcome!’For your consideration. Let’s All Vote on This Year’s Book of the Summer with One Book, One New YorkAll five nominated books celebrate women authors and will make you cry on the train. Watch Matt Smith Brood and Strut in the New Mapplethorpe TrailerThe film comes to New York, LA, and Chicago March 1st. 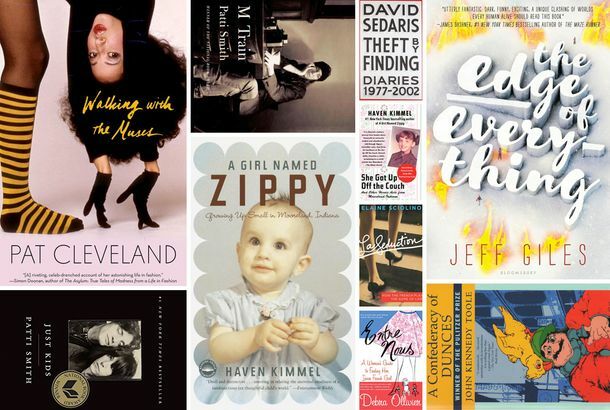 7 Essential Fall Books by and About Women Who RockFrom Tina Turner to Tori Amos, Yoko Ono to Roseanne Cash, and the makers of a neon-pink book called Women Who Rock. Wendi McLendon-Covey’s 10 Favorite BooksFrom Patti Smith to David Sedaris. 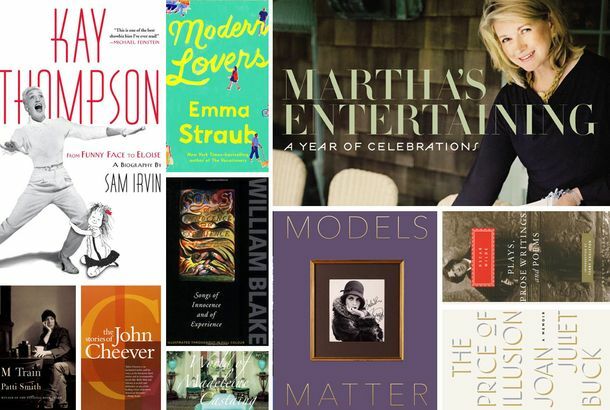 Zac Posen’s 10 Favorite BooksIncluding ones by Oscar Wilde, John Cheever, and Martha Stewart. 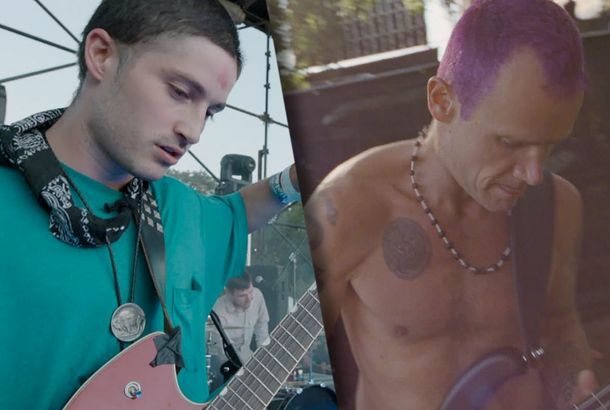 A Guide to the Real-life Rockers of Song to Song, From Iggy Pop to Big FreediaTerrence Malick’s latest includes elder six-string statesmen and indie idols with surprising acting chops. Patti Smith Explains Flubbing Bob Dylan LyricsShe definitely knew the words. Springsteen and Bono Perform ‘Because the Night’Sing it, boys. See 23 Artworks From Robert Mapplethorpe: The ArchivePatti Smith will talk about the book on Tuesday night at Rizzoli. Matt Smith, Zosia Mamet to Star in MapplethorpeBy Ondi Timoner. Patti Smith Planning a Just Kids SequelGreat! Patti Smith Wanted Kristen Stewart to Play HerAnd Robert Pattinson to play Robert Mapplethorpe. Watch Russell Crowe Duet With Patti Smith on ‘Because the Night’The vicious circle turns and burns. CBGB Film Finds Its Iggy Pop and Patti SmithThe movie stars Alan Rickman. Patti Smith Discusses Tracks Off BangaPatti Smith’s a Katniss fan, as it turns out. New Patti Smith Album Banga Expected for JuneIncludes ballads for Johnny Depp, Amy Winehouse, survivors of Japan’s earthquake. Patti Smith Is Working on Screenplay Version of Her MemoirShe’s working on ‘Just Kids’ with John Logan. Patti Smith Writing a Sequel to Just KidsNice. Patti Smith Writing a Mystery NovelHer follow up to ‘Just Kids’ is a London-based detective story. 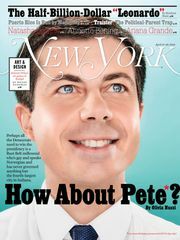 The Unpredictable Patti Smith’s Favorite Cultural Moments of 2010We expected Jim Carroll, but ‘Law & Order: SVU’? Hear Patti Smith Read an Excerpt From Just KidsIt includes the final letter she wrote to Robert Mapplethorpe before he died. Jonathan Franzen Won’t Be Getting a National Book Award’Freedom’ wasn’t nominated for the prize. Vulture’s Tibet House Haiku Contest: We Have a WinnerWho’s going to see Iggy Pop and Patti Smith on Friday? Vulture Contest: Win Tickets to See Iggy Pop, Patti Smith, and Others at the Tibet House U.S. Benefit ConcertWe want your haikus! Night at the Rock Museum: Second Concert of the Rock ’n’ Roll Hall of FameRock’s museum waxworks come to life for a series of sometimes incongruous, sometimes inspired duets. The Best Fan Vids of 2008Cult-hero fan vidder Luminosity picks the best fan vids of the year.